Choose glass moonshine bottles paired with wooden bar tops and natural corks to preserve and showcase your products in style. 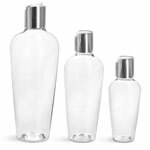 These glass bottles provide a secure and safe environment for housing products like liquors, syrups, oils, and much more. 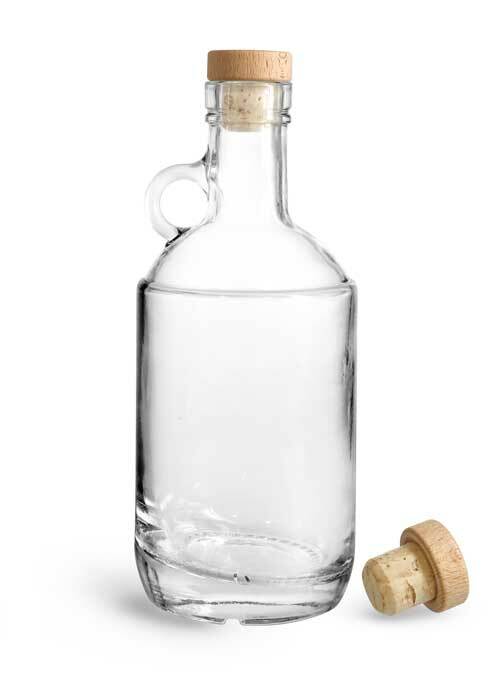 Make your product line pop on store shelves with these high end moonshine bottles.